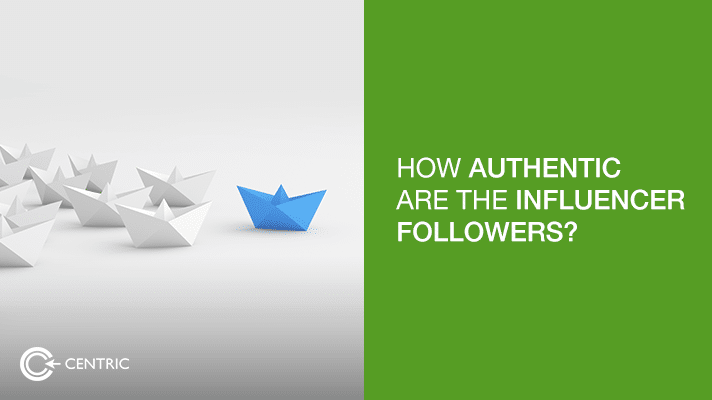 How Authentic Are The Influencer Followers? 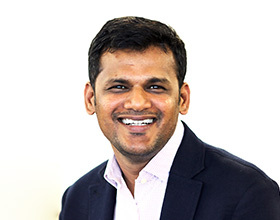 The most common form of fraud in digital advertising concerns bots and industry experts have made it their mission to educate marketers on how they can effectively battle ad fraud. Another issue concerns fake users of a platform, but even more so, the authenticity of an influencer followers. It doesn’t take much to rack up a following, but great content is more than enough for a 5% engagement rate per post. Which is why in all our influencer marketing campaigns, we emphasise depth versus width in reach. The Fohr Card rating system is particularly effective in this regard and has the ability to inform marketers of the authenticity of the followers that offer social media worship to their depository of more than 15,000 influencers. The reason is fairly simple, regardless of social media platform – especially those where the sign-up process requires little validation – it is remarkable ease to create a fake account and prop it for a brand. In a world where digital marketing is touted as the most transparent medium, the eradication of fake followers is more important than ever before, both for a participating brand and an influencer interested in long term presence. Social media company have taken notice of this need, well after acquisitions and IPO’s wherein valuations were based on users registered, platforms such as Instagram purged a behemoth of bots off the system, much to the dismay of fake influencers. The analysis from Fohr Card is that close to 8% of the followers on Instagram as of today are bots. Much time will need to pass for all influencer followers in an influencer database to pass the authenticity criteria and be awarded the coveted Influencer Follower Health score. It’s imperative that marketers have a conversation about authenticity with their social media teams, taking that into account during meetings celebrating success in reach, comments, and engagements.